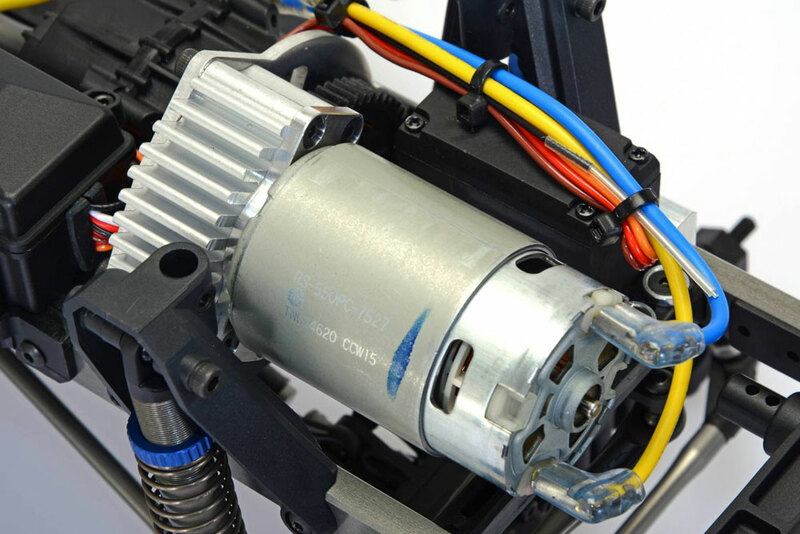 The forward mounted motor drives a slipper clutch protected transmission and is mounted in a forward position to help the DC1E with traction. 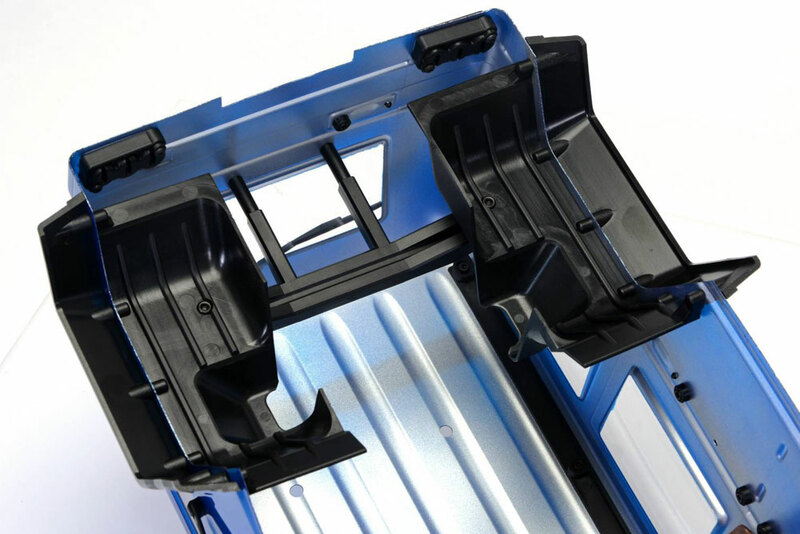 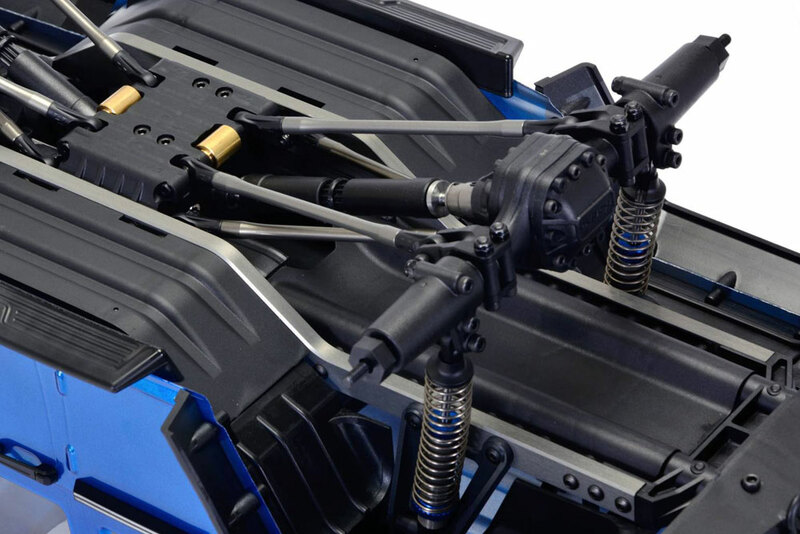 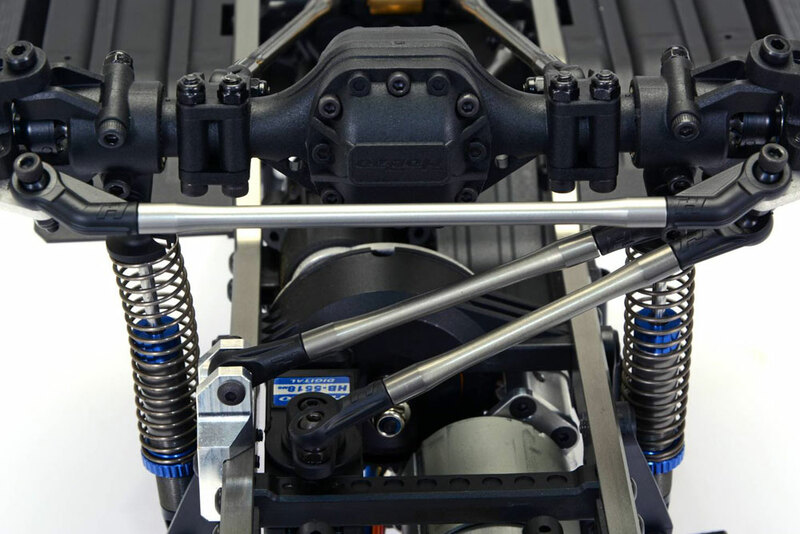 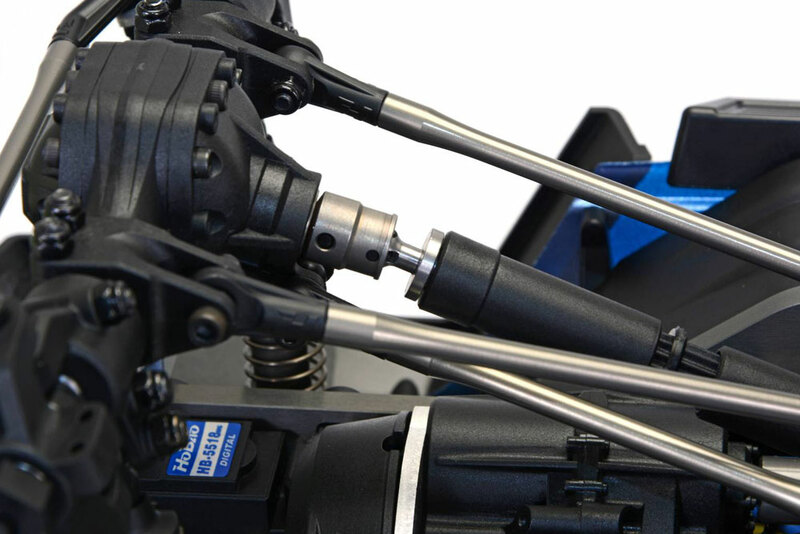 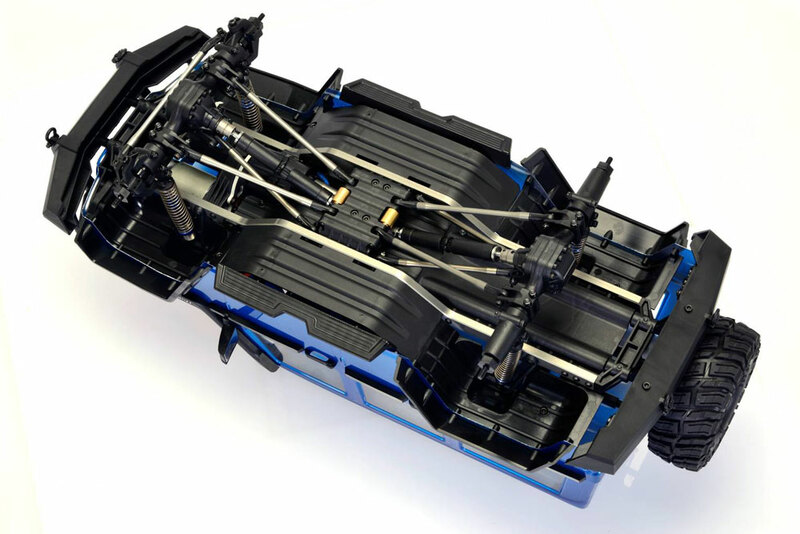 The steering servo can be either mounted directly above the axle housing or alongside the motor within the upper chassis frame utilising a panhard rod. 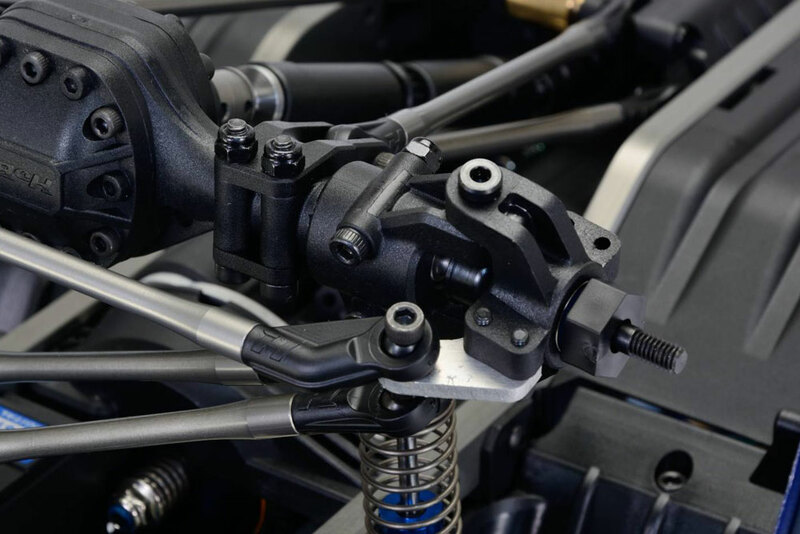 The coil over shock absorbers come in the form of adjustable, threaded body aluminium units for maximum durability and performance. 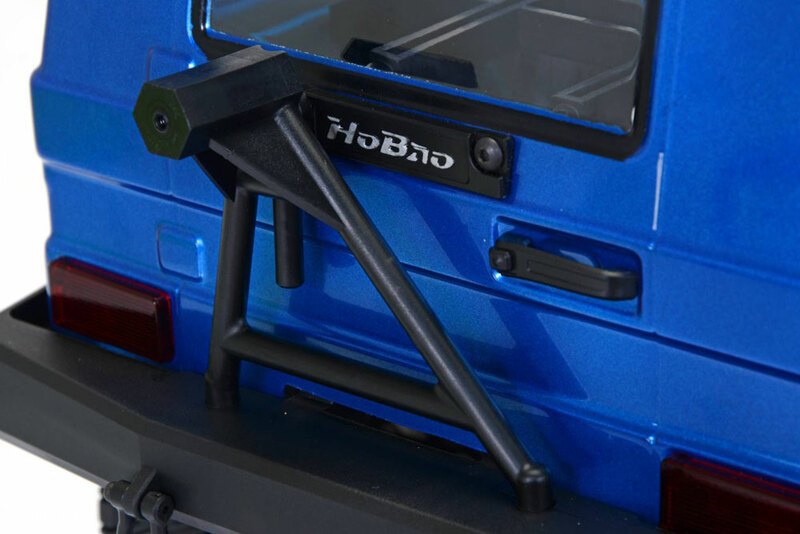 HOBAO DC-1 SHOCK TOWER, 4 PCS. 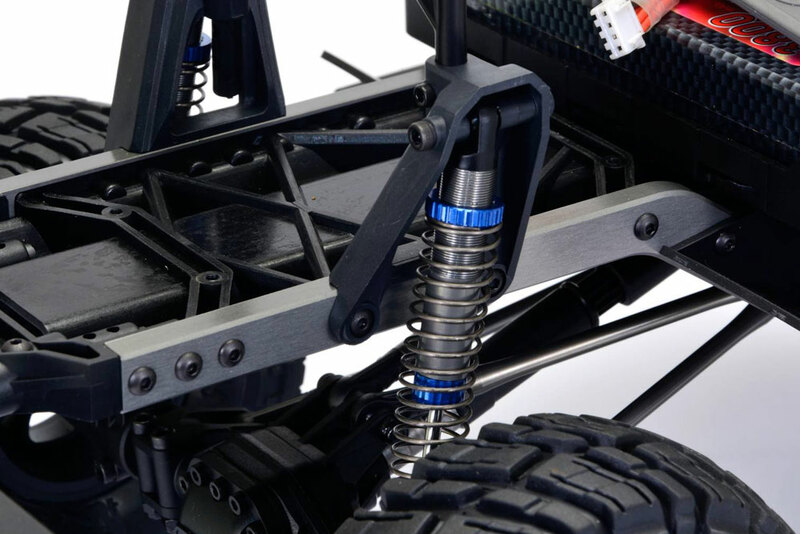 HOBAO DC-1 FRONT DRIVE SHAFT, 2 PCS. 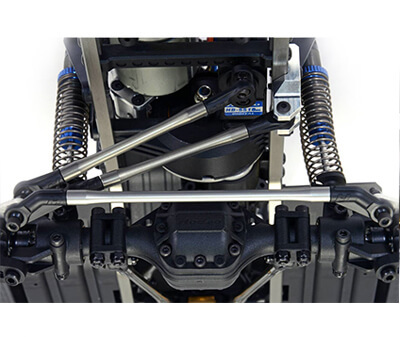 HOBAO DC-1 REAR DRIVE SHAFT, 2 PCS. 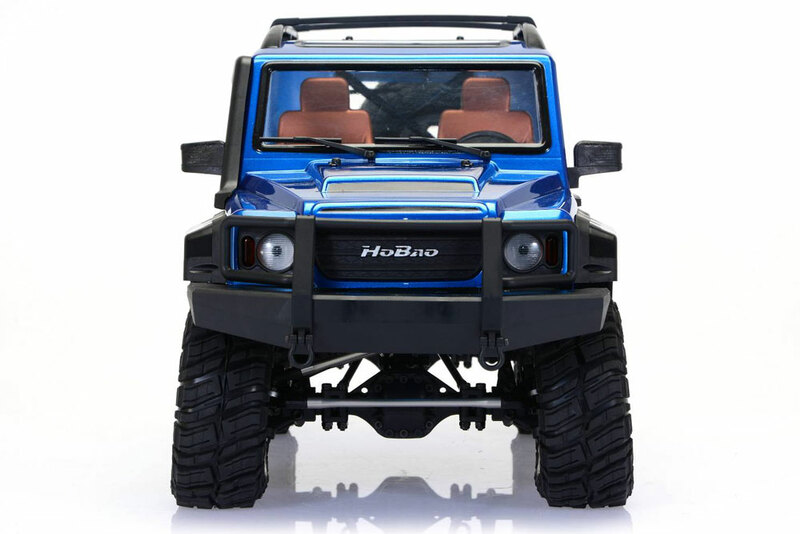 HOBAO DC-1 SHOCK BODY, 4 PCS. 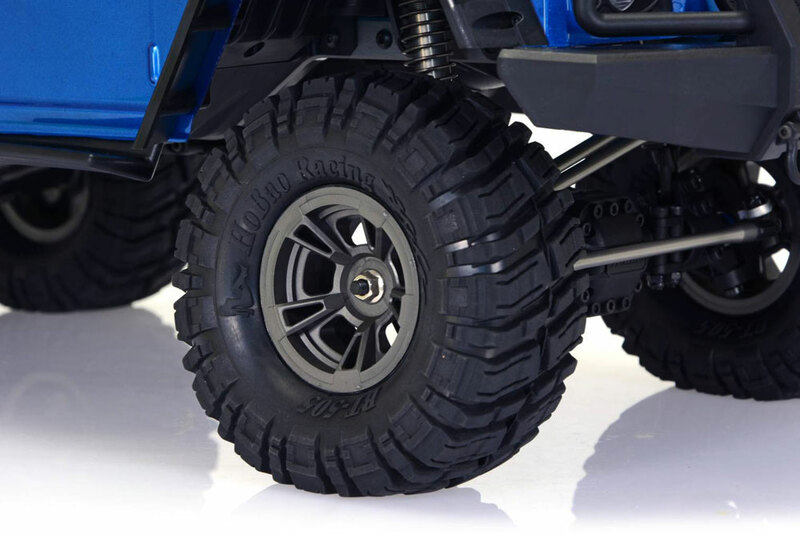 HOBAO DC-1 WHEELS & TIRES SET (1.9") , 2 PCS. 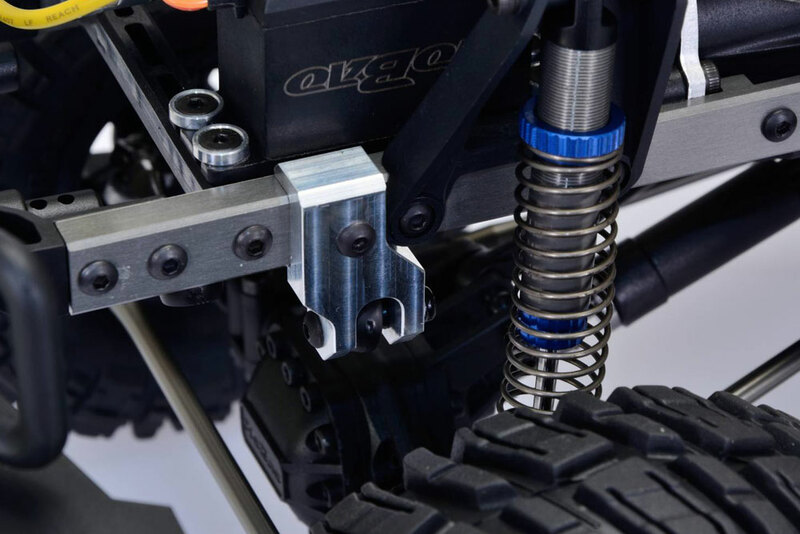 HOBAO DC-1 SCREW PIN 3 X 3 X 10.8MM , 10 PCS. 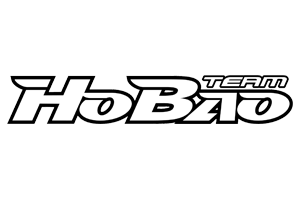 HOBAO DC-1 BALL 5.8MM, 10 PCS. 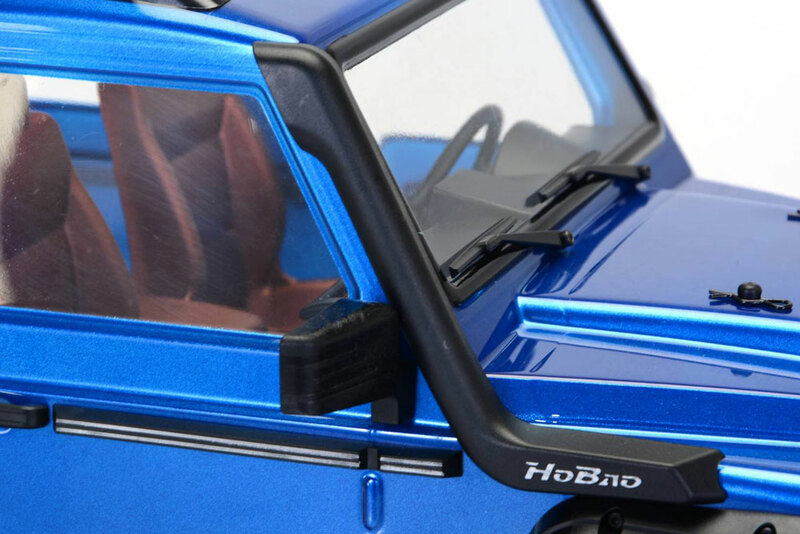 HOBAO DC-1 SCREW M3 X 50MM, 2 PCS. 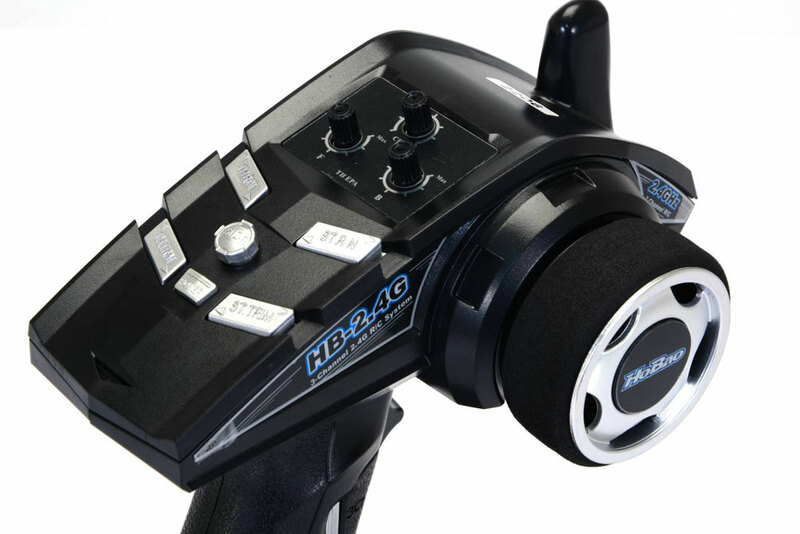 HOBAO DC-1 DC1 WHEELS, 4 PCS. 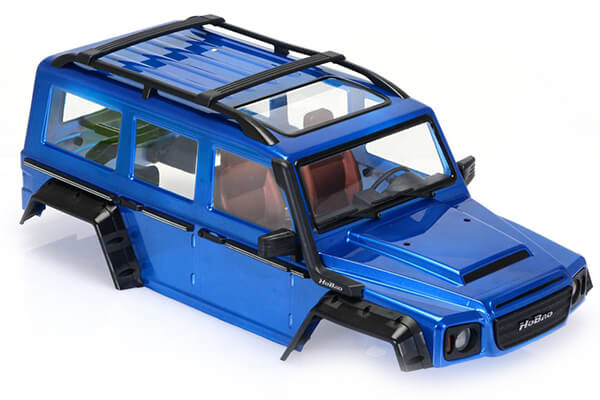 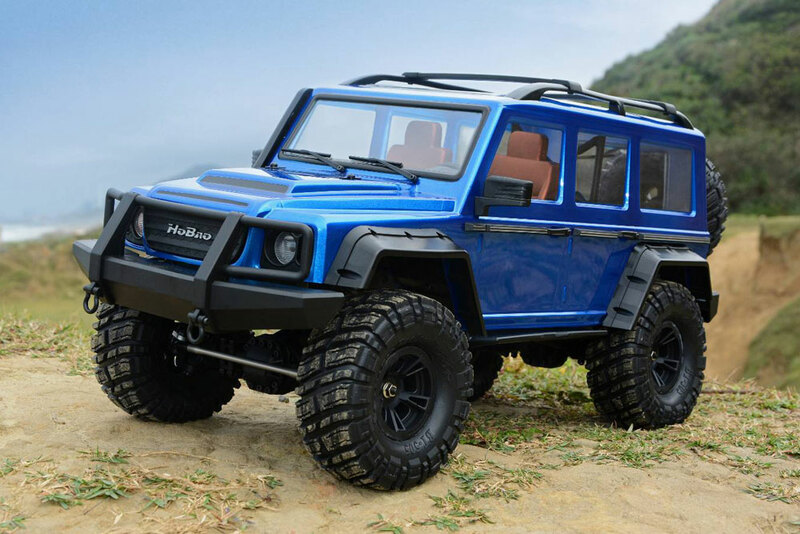 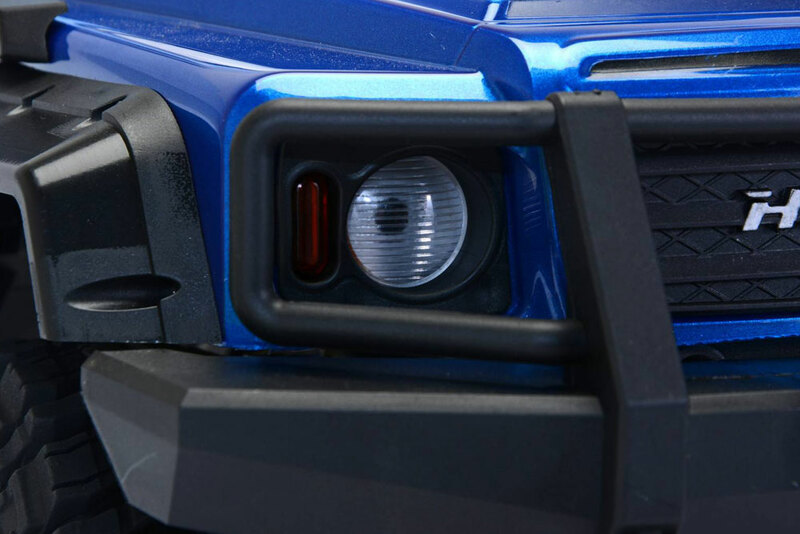 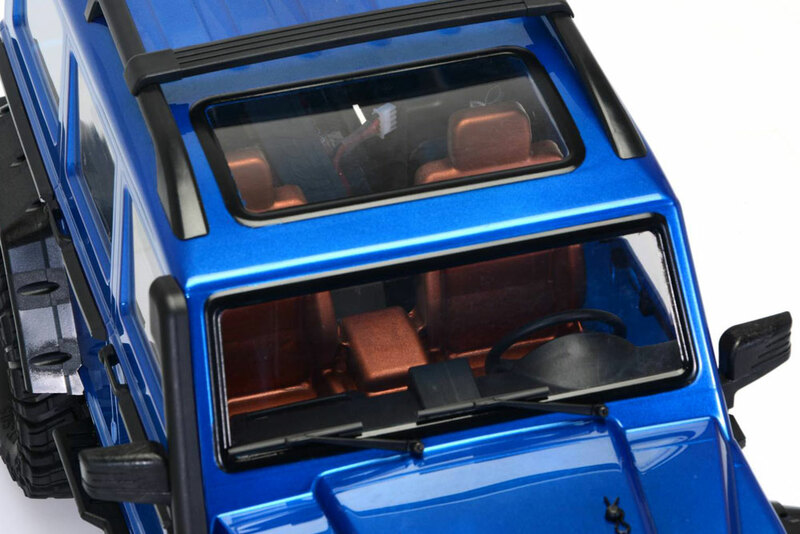 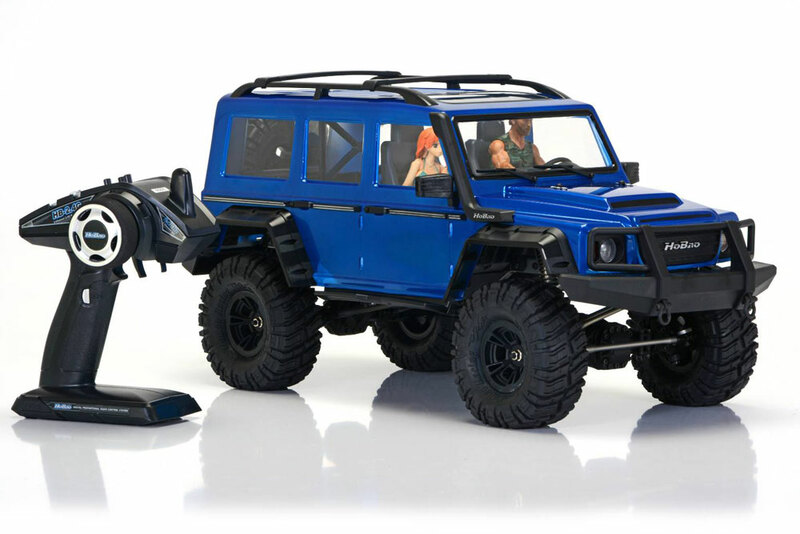 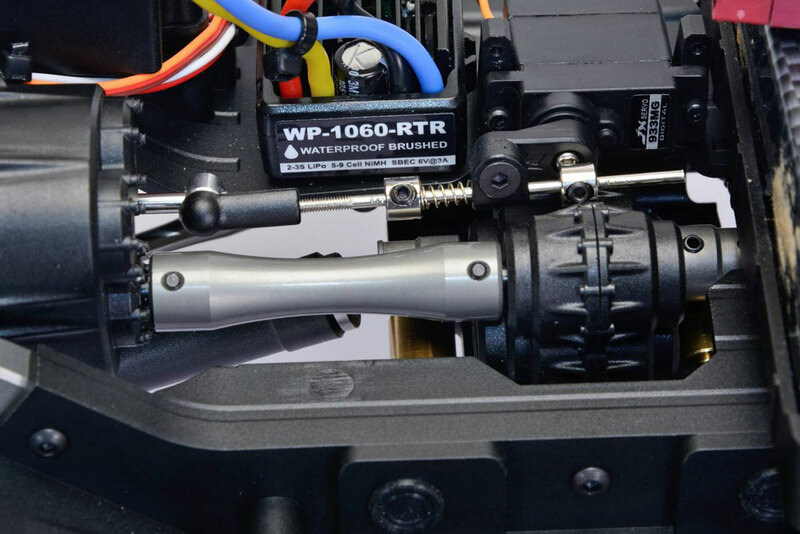 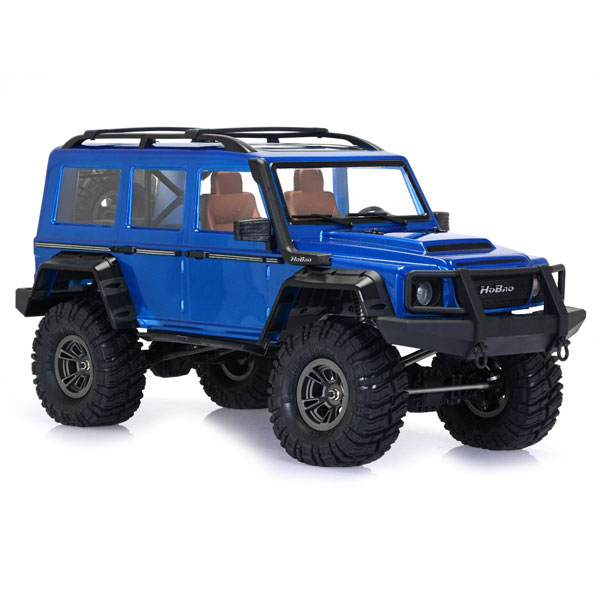 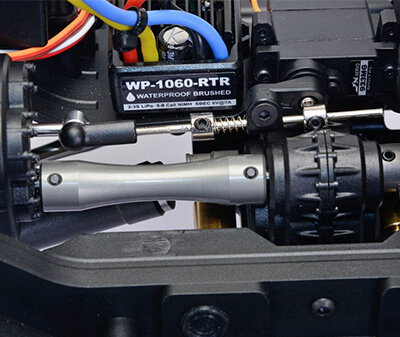 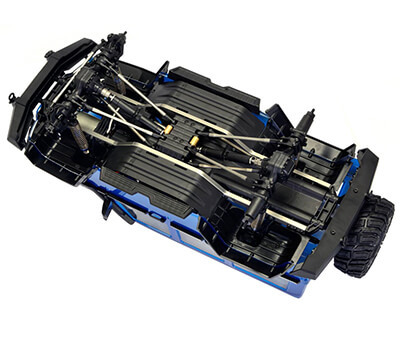 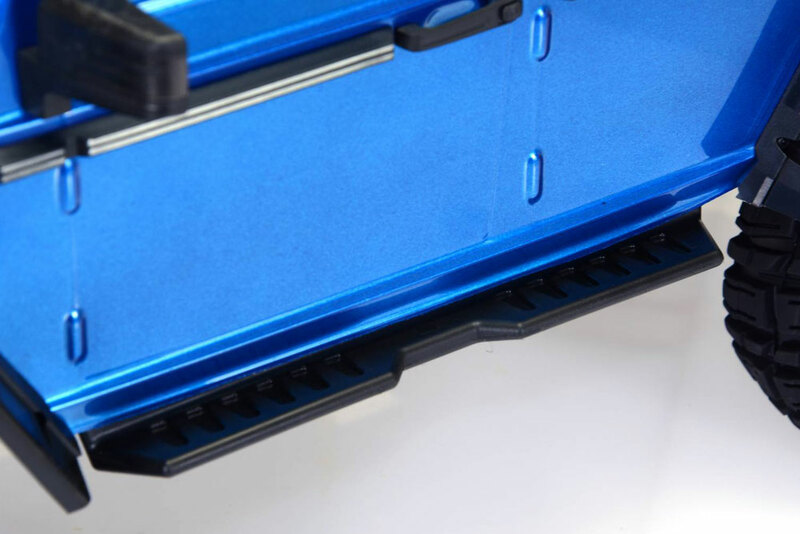 There are NO reviews of the HOBAO DC1 1/10TH TRAIL CRAWLER RTR w/BLUE BODYSHELL yet!